We are happy to let you know that the most awaited Windows version is ready as private beta now. There is no obligation to participate in the beta. All we ask for your feedback and reports on any issues that you might face. We look forward to hearing from you. 1. 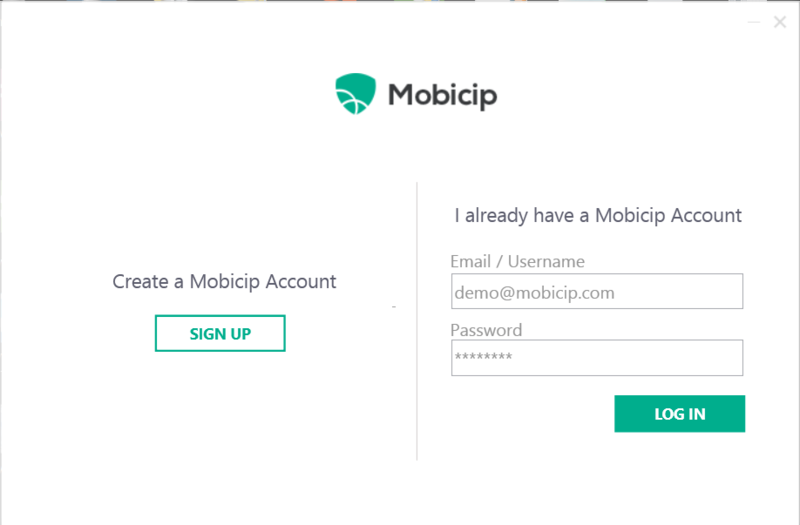 The first step is to download Mobicip to your Desktop folder. Please make sure that the current version of Mobicip is uninstalled from the computer before downloading the beta. Click one of the links below to download Mobicip. This version supports Windows 7, 8 and 10. 2. Once downloaded, double click the file. Click Run to proceed with the installation steps below. 3. Once the installation is complete, you may be prompted to restart the computer. Once you restart and login again, you should now see the Mobicip icon on your desktop tray. 4. 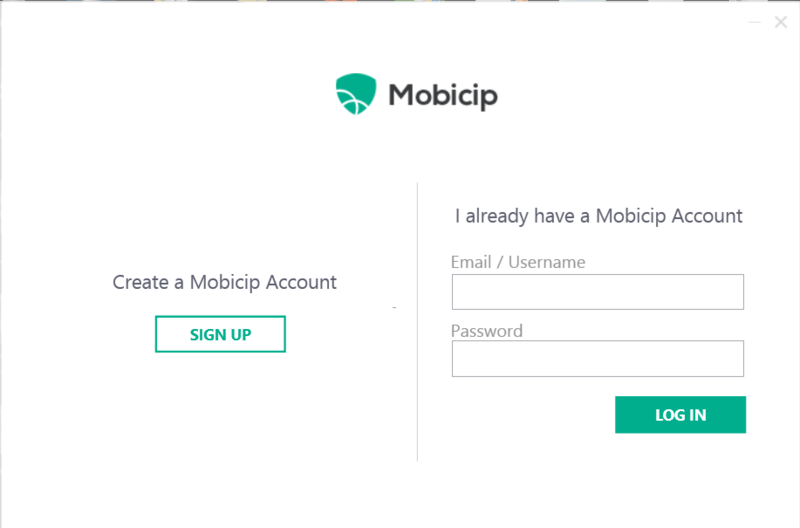 Double click the icon to launch Mobicip, and enter your Mobicip.com account username and password. 5. Click on the specifc login account to set the filtering profile and then on the 'Configure' option. 6. Map the Windows system user to the user profile in your Mobicip.com account. For instance, one user on this system could be at the Mature level and another could be at the Moderate filtering level. Depending on the user who is logged into the computer, the appropriate filtering profile will be applied. 7. Choose the appropraite profile and click on 'Save'. Congratulations! 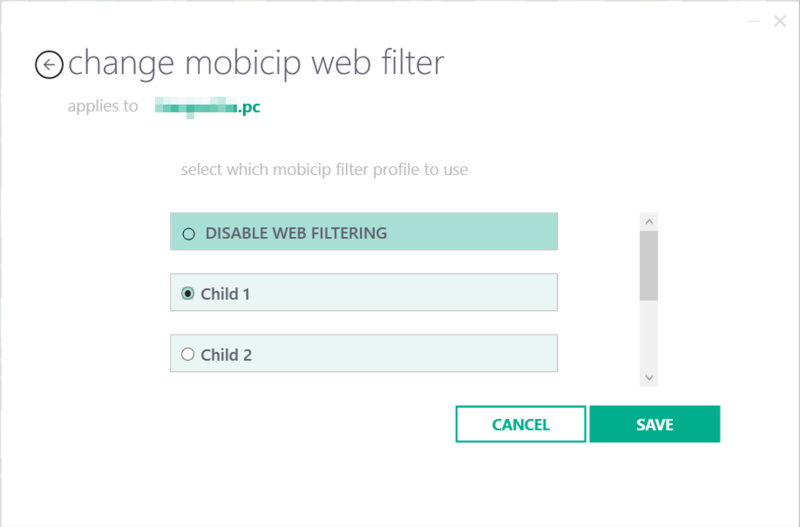 Your PC is now setup with Mobicip's Internet filter. 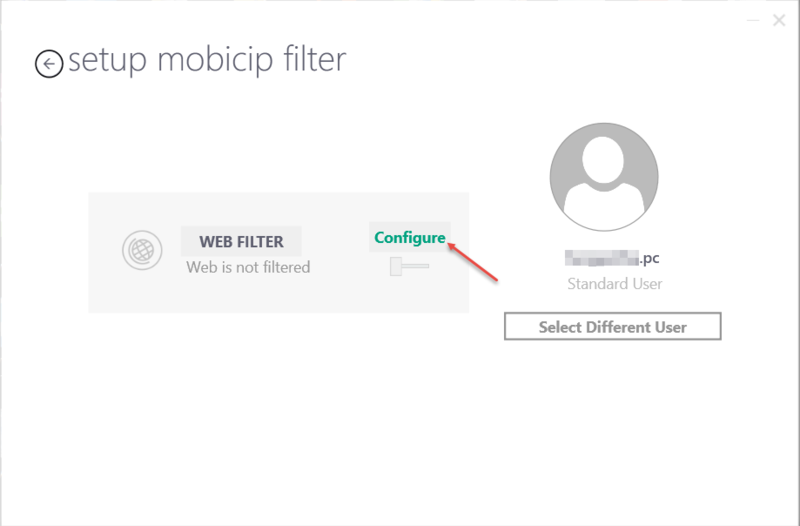 You can now visit mobicip.com from any computer and login using your Mobicip.com account to configure the filter and monitor the browsing activity. You may find these video tutorials helpful to setup your filtering and to monitor the activity reports. Please report all problems by email or on this forum thread or through the contact form. We are actively listening for your feedback and promise to address any issues asap. IMPORANT NOTE: After installation, please make sure to clear browser cache (Chrome). Else Google related traffic may not be filtered in Chrome browser. The crash occurs so quickly that I cannot uninstally Mobicip to get back to a stable situation. I tried booting in safe mode and enabling MSI, so that I could uninstall Mobicip in Safe Mode. The uninstall starts, but it hangs at about 10% and never completes. So the computer is unusable until I figure out a way to uninstall Mobicip. We are sorry for the trouble. It appears that you contacted our Email Support reg this concern. We are actively investigating this issue and will keep you posted on any updates. We really appreciate your help and patience as we work towards your satisfaction. Does not filter or report when in "private mode"
The beta seems to work but if the user selects "private" or "incognito" depending on the browser, all filtering and reporting stops. So we still cannot use our computer until we have a way to block those or it works in all instances. Re: Does not filter or report when in "private mode"
Please note that after beta version installation, you will have to clear browser cache (Chrome). Else Google related traffic will not be filtered in Chrome browser. Please try this and it should resolve the issue. Tried the Windows 10 download. Ended up with the same system_service_exception (fwpkclnt.sys) error. I had to use a restore point back to the pre-install of mobicip to get the computer functional again. We need look into your account to isolate the exact cause and to guide you further. Please send an email to our Email Support via your registered email id and we will investigate further asap. Hi, I was having the same problem as the other two posts(after a number of hours messing about I got the restore point to work). Very dissapointed that the same symptoms was reported back in August, and this is still happening. I switched from NetNanny because I was fed up with their lack of product development and poor customer support. When will a new beta version be out with this fixed? We are sorry for the trouble. Yes, our latest version for Windows is now available and this version has several bug fixes. 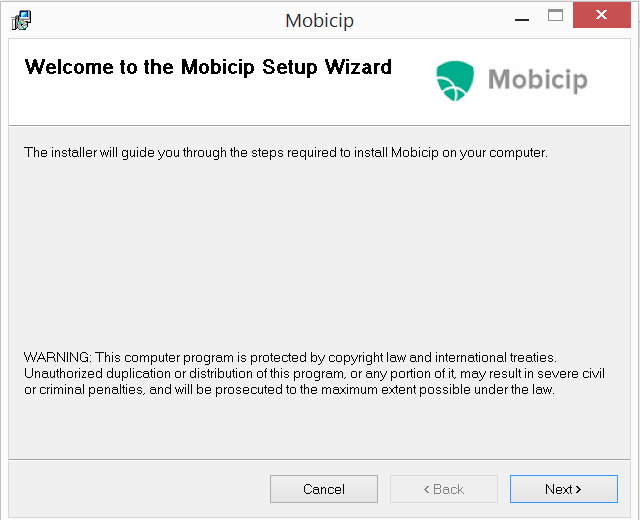 Please follow the steps outlined in this tutorial to setup and run Mobicip for your Windows 7/8/10 PC. I'm having the same problem as these previous posters. Continual crashes and system restarts, i was unable to get to the system restore screen before it crashed several times and now my pc will not even turn on anymore!!! This is very bad! It appears that you contacted our Email Support reg the same concern and it was concluded that the cause of the issue is Kaspersky Internet Security. Unforunately, our current Windows version works with Kaspersky Anti-virus but not with Kaspersky Internet Security. Since you are using Kaspersky Internet Security, you will have to uninstall it and restart your system and then use Mobicip.